Ramachandran addresses various neurological disorders and oddities with his own insights into how these problems might arise. He discusses the roles of the different sides of the brain and how injuries or defects in various structures can affect the patient in really diverse and odd ways. 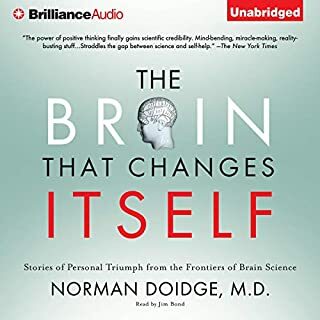 He describes cases of patients who are in denial of a paralyzed limb, those who have lost awareness of the left side of their bodies, those who are savants, those who have religious experiences during epileptic episodes along with many other interesting and some times controversial topics. 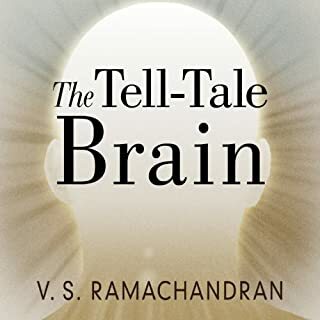 Ramachandran is a brilliant neuroscientist who has a very inquisitive and curious mind which leads him to ask questions that other scientists avoid such as the role of the brain in religion or multiple personality disorder. Just the fact that he is not afraid to explore these ideas makes this book even more interesting for me. Much of the presented information is based not only on the brain's physiology but also the author's theories. Often he performs simple accompanying experiments which usually provide support for his theories. The narration is excellent. 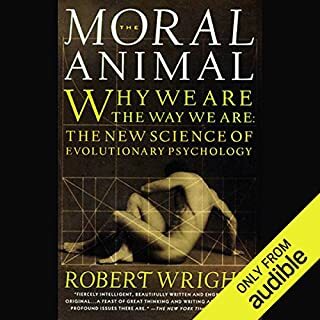 I highly recommend this book if brain biology, physiology, disorders, and functioning are of interest to you. another book by Ramachandran on Audible! 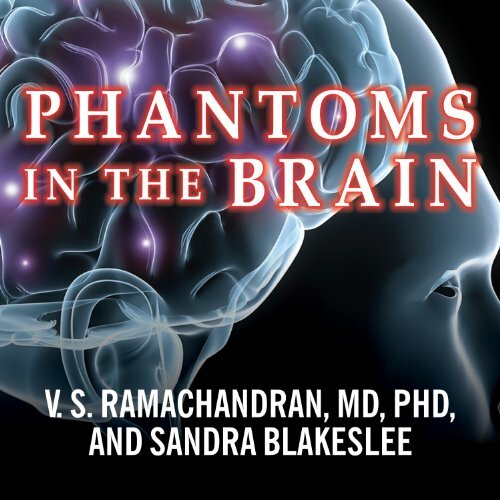 If you liked his Tell-Tale Brain, you will love Phantoms In The Brain. The real life "Dr. House" (he actually seems much nicer in his youtube videos!) of neurology, Ramachandran shares with us his discoveries in the realm (mostly) right-brain damage and disorder--and how he often enough finds insight not only into the neurological structure of personality, but also into care and healing of those afflicted. From the perfectly bizarre Cotard's Delusion to the puzzling (and nearly comical) Capgras Syndrome, Ramachandran takes us on an interesting and often entertaining tour of the very strange things that can go wrong with our brains. I studied Dr. Ramachandran's work during my undergraduate degree. In the flood of scientists and peer review, his work stood out enough that even years later I was still talking about some of his theories. When I saw his name attached to this book, I purchased it without hesitation. Dr. Ramachandran's work in neuroscience is stunning. Once you hear it, you can't believe that we ever thought anything different. He draws beautiful, wide connections across the brain and simultaneously across theories of the brain. And after doing so, he distills it all down to plain language, communicating his ideas effortlessly. Neil Shah does an excellent job on this one. I have nothing negative to say about his performance. I finished weeks ago and I'm still talking about pseudocyesis and its link to social norms, among other interesting facts that I learned from this book. If you have any interest in the brain, it is well worth the time. The book presented a very complicated subject in a highly comprehensible manner. I particularly liked the narrator's imitation of some of the medical subjects' spoken responses. 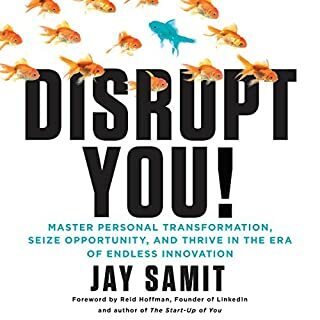 Even my very small and little educated brain found this to be a fantastic read (actually hear as I had this on audible). I admit I had to rewind loads of times not to just figure out what was being told but because I was so fascinated with what I was learning I often found myself in bars a beer in hand beaming or LOL at the astonishing mysteries of the brain. I’ve read Tale Tell and can’t get enough of this field would love recommendations!!! Amazing in every way. Enjoyable to listen to, and highly recommended to those who have an infinity for knowledge. Leaves you with more questions than answers- something only a great book will accomplish. Couldn't get enough of it, if only it was longer! The narrator did a great job, although I'd have prefered Dr Ramachandran to narrate, I felt as though some of his humour was lost with this narrator. All in all I'd still recommend this book. Superb approach for those interested in neurology but lacking a scientific background. Ramachandran tackles many truly unique conditions, providing accompanying patient stories to ill. These are many great examples of how truth is stranger than fiction and how much we've learned and how little we truly know about the human brain. A very interesting look at some common and not-so-common effects of various kinds of injuries, such as amputated limbs, and damage to specific areas of the brain. 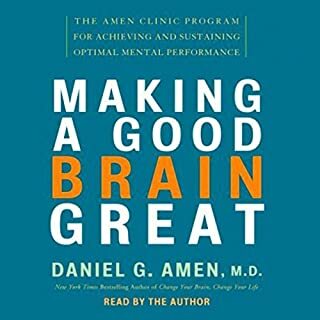 The author uses anecdotes from his practice to describe these phenomena and his attempts to mitigate some of the most painful side effects of some of them. He also describes how we can explore something of the evolution of the brain using people with brain damage in specific areas even if there isn’t much that can be done to help them at the present time. Good, and appropriate, narration on this audiobook version. 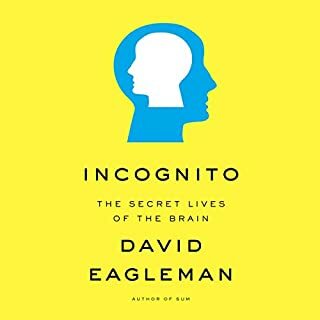 Someone on goodreads called this book 'best popular neuroscience book written by someone not named Oliver Sacks' (paraphrasing). loved it! explains so many things in a different perspective. would like to read your further works. This book weaves between the practical and theoretical seamlessly. The book reaches an emphatic crescendo with the final chapter which beautifully ties the previous together with deep considerations of self. Ramachandran makes light work of heavy subjects and takes you on a journey of his fascinating thought process. This book really opened my eyes to the complex inner symphony of my brain and has created a deep fascination with the subject. I'll go on to read a lot more about the topics explored in this book and will read everything Ramachandran writes.